Glen what? One of the little-known intricacies of scotch whisky is that not all distilleries are created equal. Ask anyone on the street to name some single-malts, and they’ll likely come up with Glenfiddich and Glenlivet and maybe The Macallan. Glen Ord? Not likely. The reason, generally, is that a large amount of the malt whisky produced in Scotland goes directly into blends. In fact, up until the single-malt renaissance of the last few decades, Scottish malt whisky was produced solely for the purpose of blending. Only occasionally did unblended malt end up on the shelves of independent bottlers and grocers, and even then it was often labelled with the bottler’s brand, not the distillery. The same is still true today of some malts which are kept running exclusively for the purpose of feeding the huge demand for Scottish brands of blended whisky. Glen Ord, a northern Highland distillery owned by Diageo, finds itself mostly used for the Dewar’s blend. 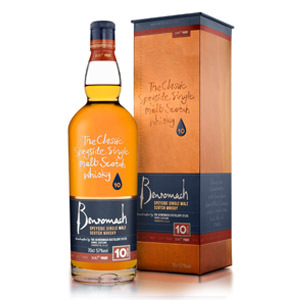 Its middle-of-the-road highland style of vanilla, bakery sweets, and soft wood make it a perfect candidate for successful blending. 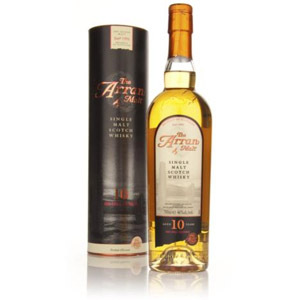 Diageo does now release some Glen Ord as a single in its “Hidden Malts” line, and some is available from independent bottlers. 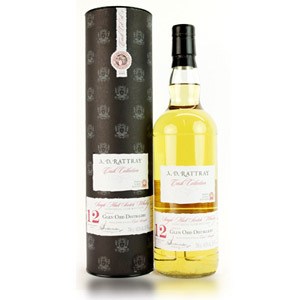 I was able to taste an A.D. Rattray bourbon-cask release of 12 year-old Glen Ord at a recent K&L spirits tasting in Redwood City, CA. It was bottled at cask strength (60.1% ABV), with no coloring or chill-filtration. Just the way I like ’em. Nose: Unctuous layers of vanilla, white cake batter, vanilla frosting, white peach, and pale soft wood. Very inoffensive and clean. Palate: More of the same. Light and sweet. Not fruity at all, but reminiscent of angel’s food cake, sugar cookies, and white tea. Finish: Almond, marzipan… suddenly VERY nutty! Cashew butter? Unexpected nuttiness. Medium-long. Overall: I don’t really consider mild 12 year-old Highlanders without complexity to be worth $60 a bottle, so I can’t say I would shell out for this. However, there are exactly zero flaws in the presentation here, and if you’re trying to check every distillery off your list, this one may be worth seeking out. Also, it’s surprising how easy-drinking it is, even at cask-strength 60.1% ABV. A northern Highlands distillery owned by Diageo. Glen Ord’s water flows from the White Burn (Allt Fionnaidh) which takes water from two different lochs: Loch nam Bonnach and Loch nam Eun. The site includes a large drum maltings which supplies both Glen Ord and also other distilleries owned by Diageo. 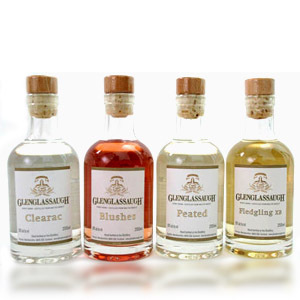 Glen Ord is rarely marketed as a single-malt, and instead can be found occasionally under independent labels, and Diageo’s Hidden Malts series. Acquired: (1/4 oz tasting sample) K&L Wines and Spirits, Redwood City, CA. I’m tempted to try it just to see if the component parts of Dewars are better by themselves as opposed to being blended. I wonder where one can get a bottle of glen ord (12) like the review above says it’s about us$12. Help would be appreciated.